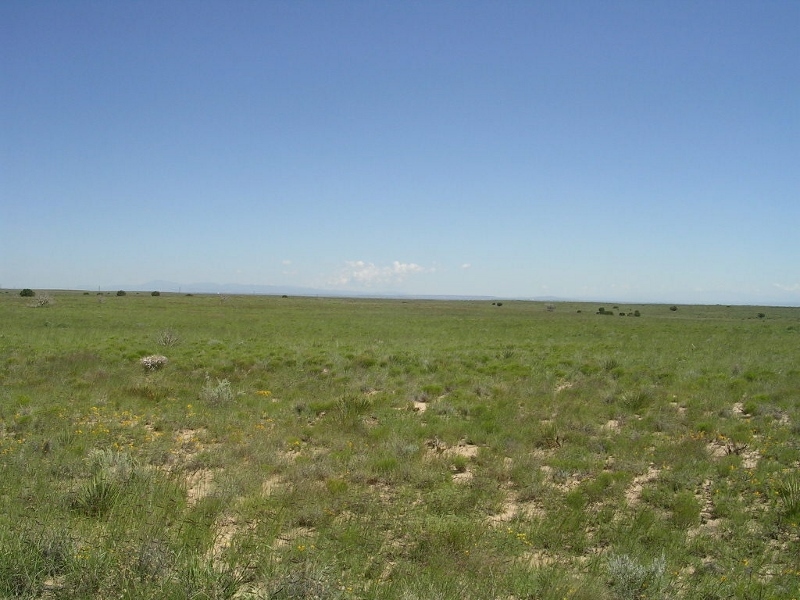 Notes: If you are interested in helping with any of the events, please contact Prairie Dog Pals at (505) 296-1937 or prairiedogpals@comcast.net! 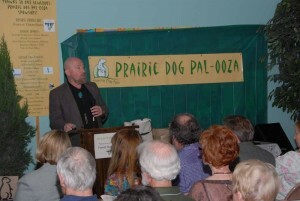 Dr. Con Slobodchikoff details his research on the language of prairie dogs to over 150 people at Prairie Dog Pal-ooza. 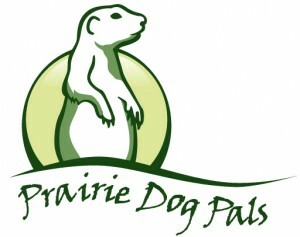 Prairie Dog Pals has three programs, Rescue, which includes rescuing prairie dogs and relocating them to safer locations, Stewardship, which includes advocating for and protecting their environment and the prairie dogs themselves, and Education. 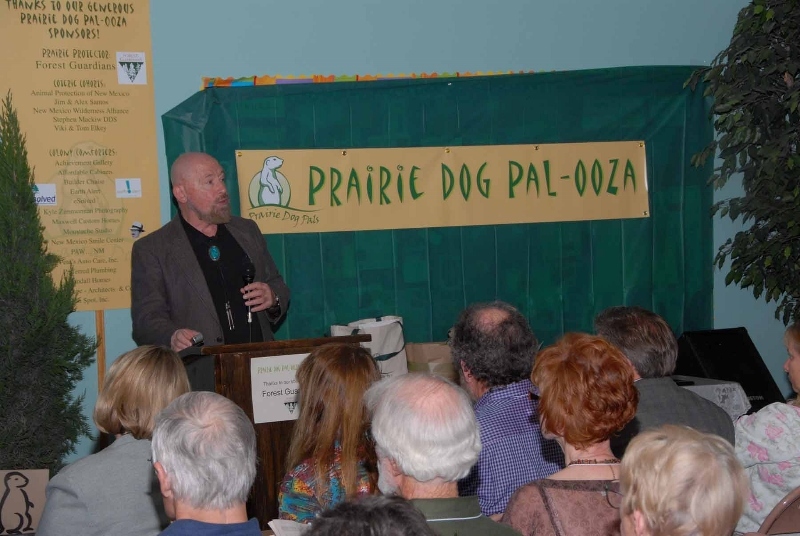 Providing information to the public about prairie dogs and their plight is one of Prairie Dog Pals’ three programs. 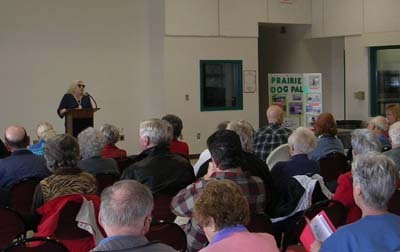 Our outreach volunteers are always ready to meet with any group to inform them about prairie dogs and/or answer questions. Lynn Diehl addresses a packed house at an Oasis presentation featuring prairie dogs. Perhaps our best outreach opportunities are those not pictured. 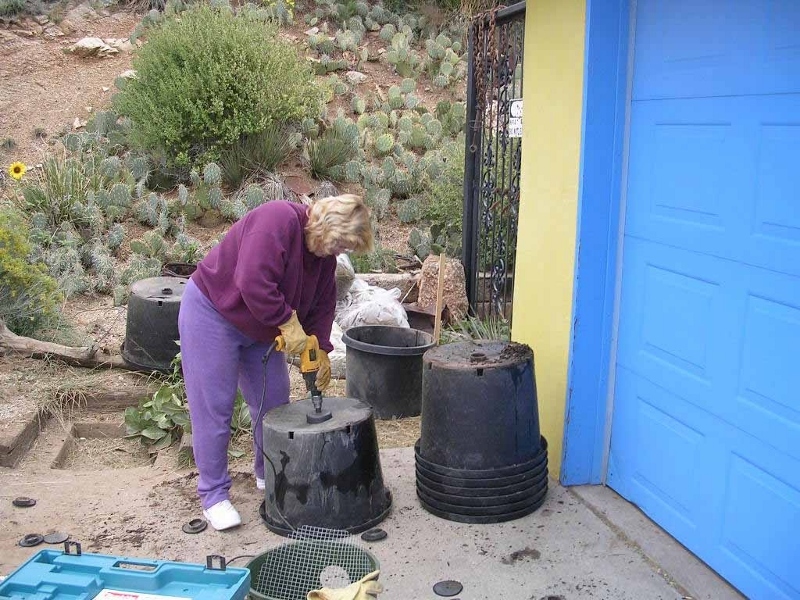 These occur when our volunteers interface with interested, sympathetic, and sometimes-hostile passers by. 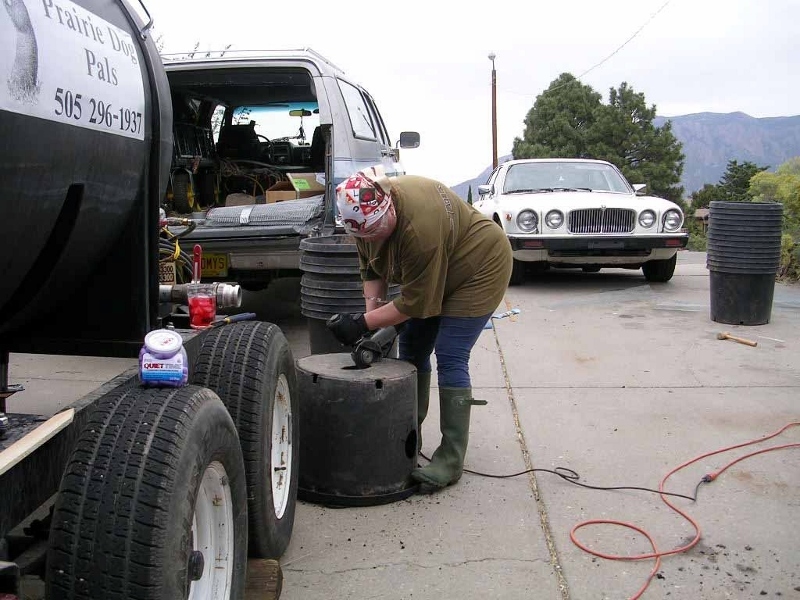 It is very difficult to dispel rumor, fear, legend and years of accumulated bias; however, an open mind is a fertile place and our volunteers do their best to dispel fantasy with fact and reason. 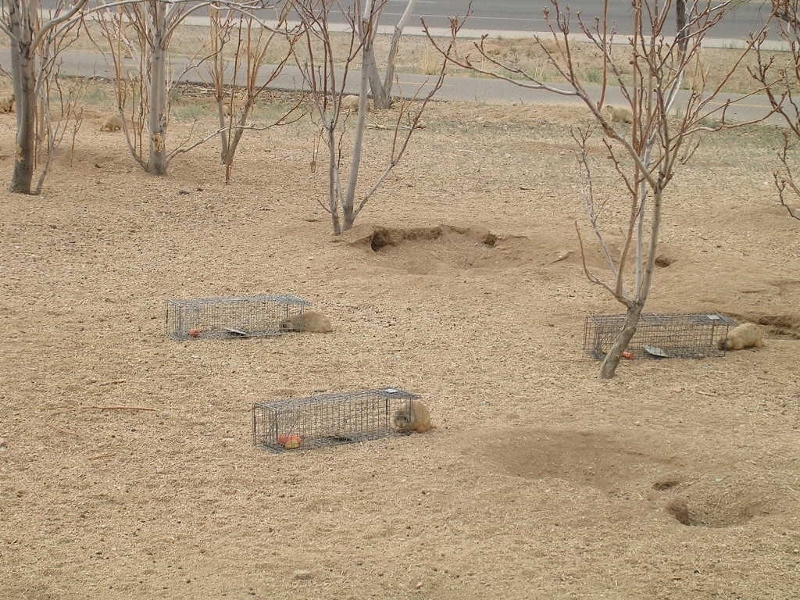 These prairie dogs are interested in the bait. Trapping is a labor intensive and time consuming process. Traps must be monitored at all times to insure the safety of the prairie dogs. Humane traps are employed to catch the prairie dogs. 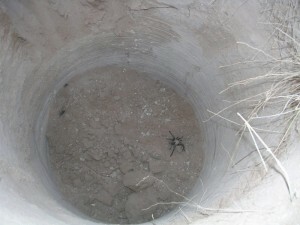 The traps are baited with carrots, apples, corn or other foods. Trapping works best in areas where there is not an abundance of natural forbs and grasses as the prairie dogs will be attracted to the bait. 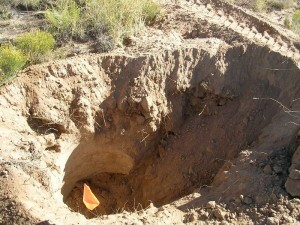 The traps are set out at or near active burrows. 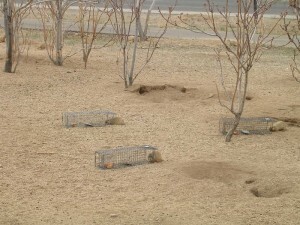 It takes 30-60 minutes for the prairie dogs to become active after the traps have been placed. 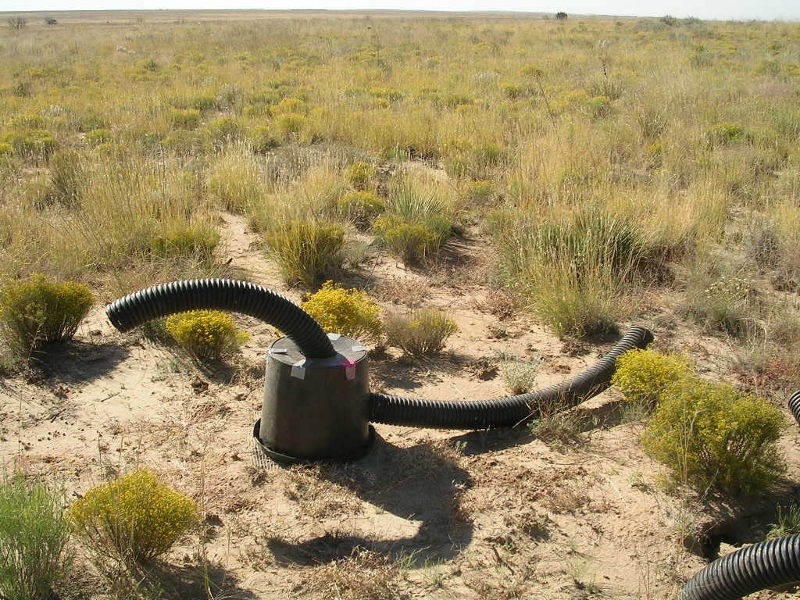 The traps are designed in such a way as to insure that the prairie dog is well inside the trap before the trip mechanism can close the door. This prevents injuries. 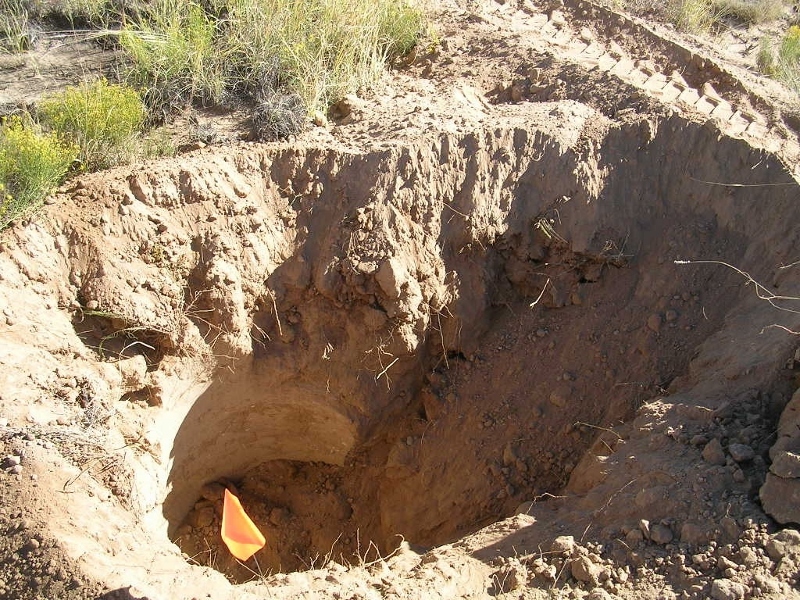 Once a prairie dog has been trapped, the trapper will move slowly towards the trap in order not to panic the prairie dog. 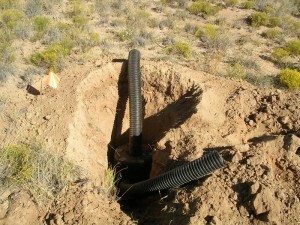 A towel will be placed over the trap to calm the prairie dog. 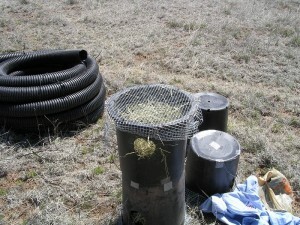 The trap will be moved to a temporary staging area where the prairie dog is removed from the trap and placed into a holding kennel. 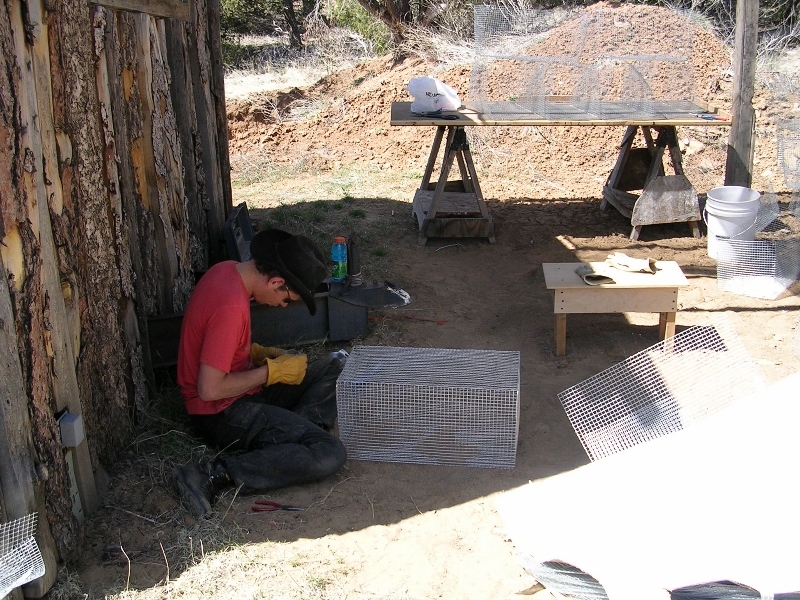 The kennels are labeled with the family groups and/or the prairie dogs are marked with dye. 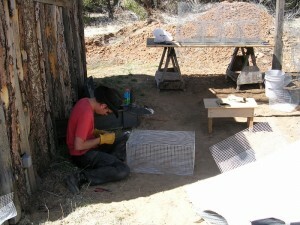 At the end of the day the kennels will be moved to the staging area and the prairie dogs processed. The prairie dogs cannot remain in the traps for more than 10-15 minutes as they may panic or can become heat stressed. 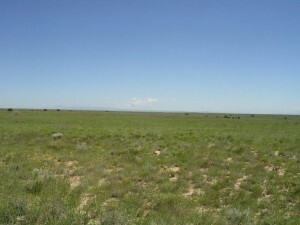 The holding kennels must be kept cool. Periodic pick-up of the kennels may be required during elevated summertime temperatures. 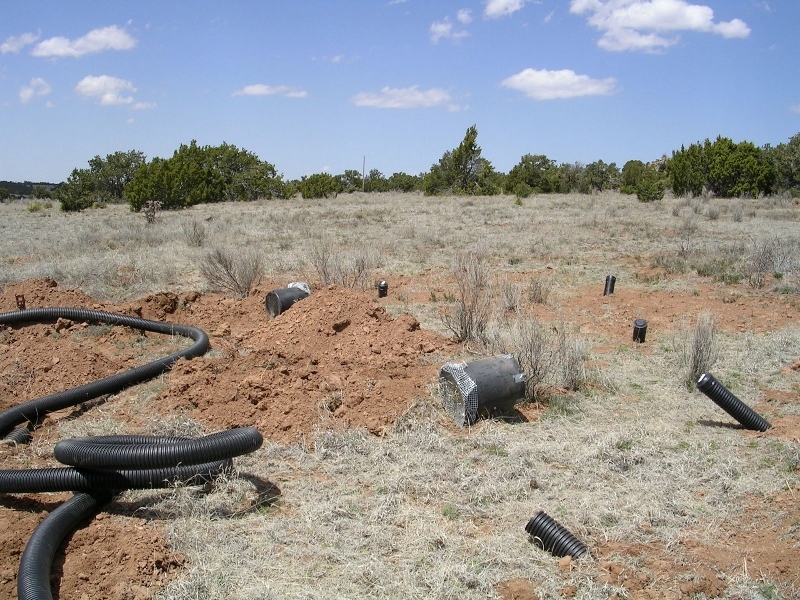 For the trapping checklist that we use, please click here, and for the flushing and trapping checklist that we use, please click here!